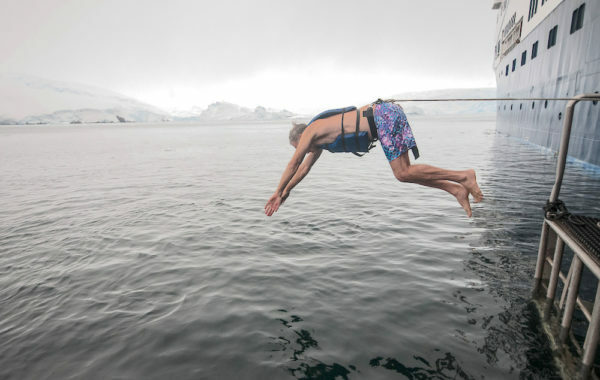 13 action-packed days aboard the ice strengthened M/S Expedition. Join a voyage of discovery to Antarctica - the planet's final frontier - a mysterious and pristine paradise. 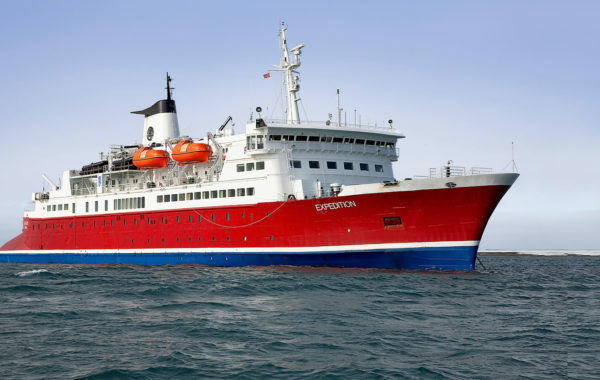 The ice-strengthened expedition ship is ideally suited to cruising in this icy wilderness and the expert staff ensure that you fully appreciate the majesty of all you encounter. 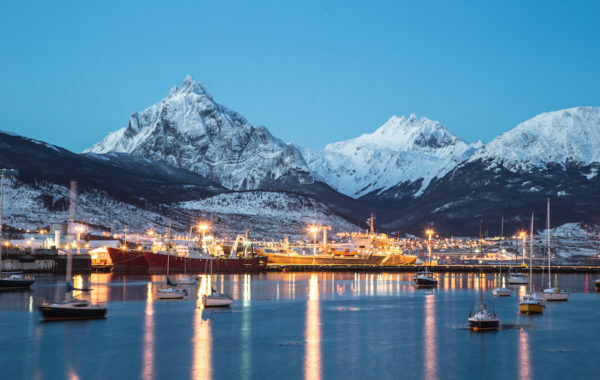 Sail the Drake Passage past the South Shetland Islands, explore the western coast of the Antarctic Peninsula and cross below the fabled 66.5 degrees south. Experience massive rookeries of penguins shuffling across a frozen shore, pods of whales gliding through the cold waters and dramatic landscapes floating off into the distance. This is a trip like no other, and a memory of a lifetime. Navigate southwards, making stops in the South Shetland Islands, through the Bransfield Strait and on to the Antarctic Peninsula. The Antarctic Peninsula and the South Shetland Islands abound with wildlife. 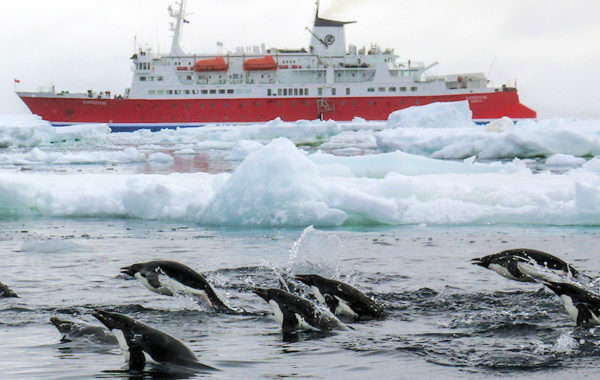 Penguins gather with their fast-growing chicks, whales are seen in great numbers, seals haul out onto ice floes and beaches, and numerous albatross and other seabirds trail in the ship's wake. There is plenty of time to enjoy the breathtaking scenery of ice-choked waterways, blue and white icebergs, impressive glaciers and rugged snow-capped mountains. The Peninsula also has a remarkable history, and during the voyage you'll learn about some of the most important and dramatic expeditions. With a close eye on weather conditions, the captain navigates the ship southwards along the western coast of the Antarctic Peninsula. Passing colossal icebergs and countless colonies of penguins you push on – the aim being to cross the Antarctic Polar Circle. 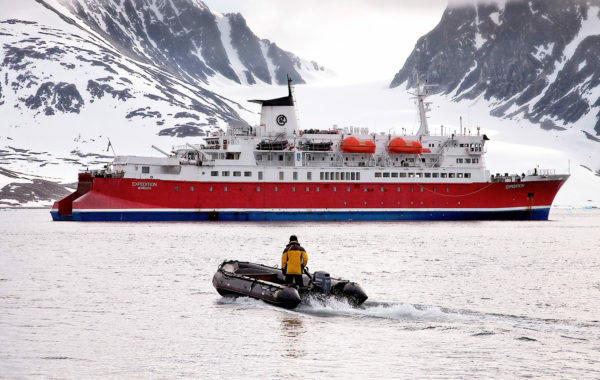 Few travellers have ventured this far south, but with the fully equipped ice-strengthened vessel and favourable sea conditions, you'll access many remote locations that other ships cannot reach. You'll continue your exploration of the Peninsula and the South Shetland Islands as you start to move north again. 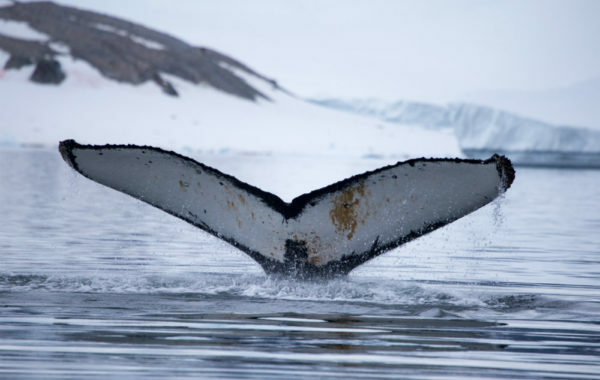 Keeping a close eye out for wildlife you'll have the opportunity to do some whale watching or even go for a polar plunge in the Southern Ocean! 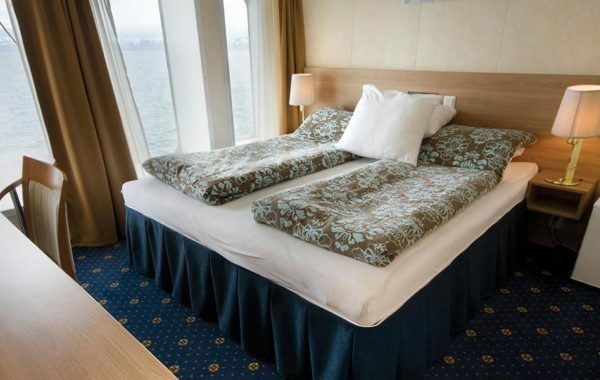 13 nights shipboard accommodation. 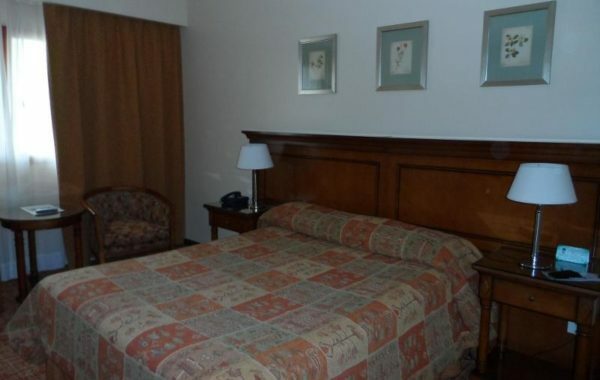 One hotel night in Ushuaia.